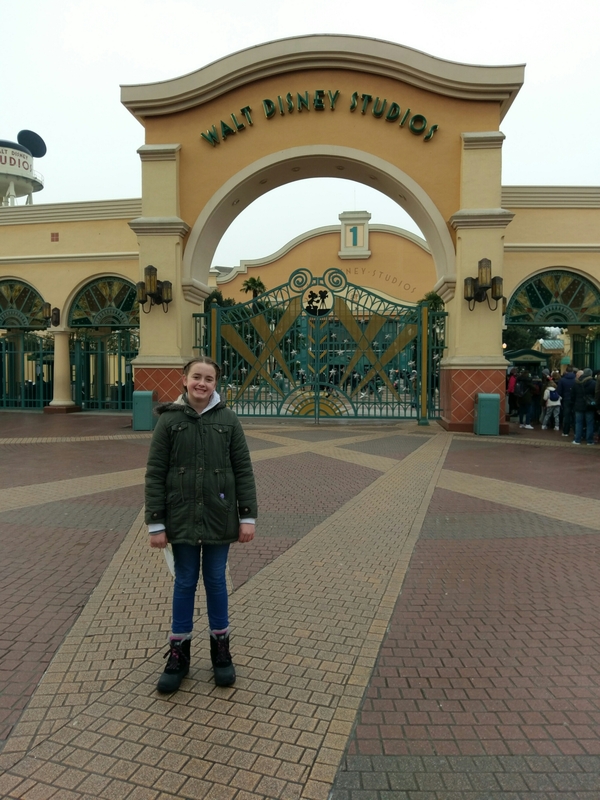 Having been to Disney World Florida a few times, we really thought we would be disappointed with Eurodisney. We were wrong. 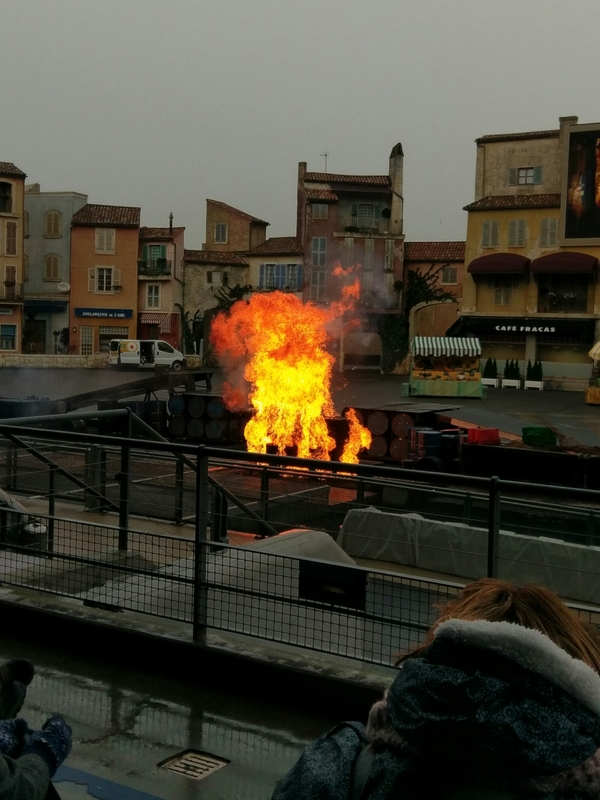 Yes, France in January is certainly not hot and more clothes are needed, but Disney do it well wherever you are and Paris is no exception. 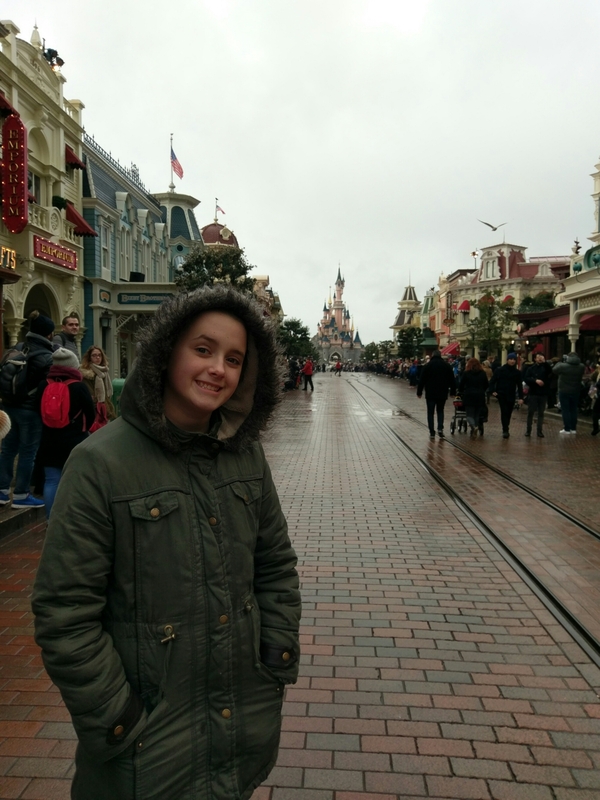 Obviously Disneyland Paris has less parks than Florida as Epcot and Animal Kingdom are not there, but the fact that you can easily walk between the two parks in Paris means you can do them both in a few days. 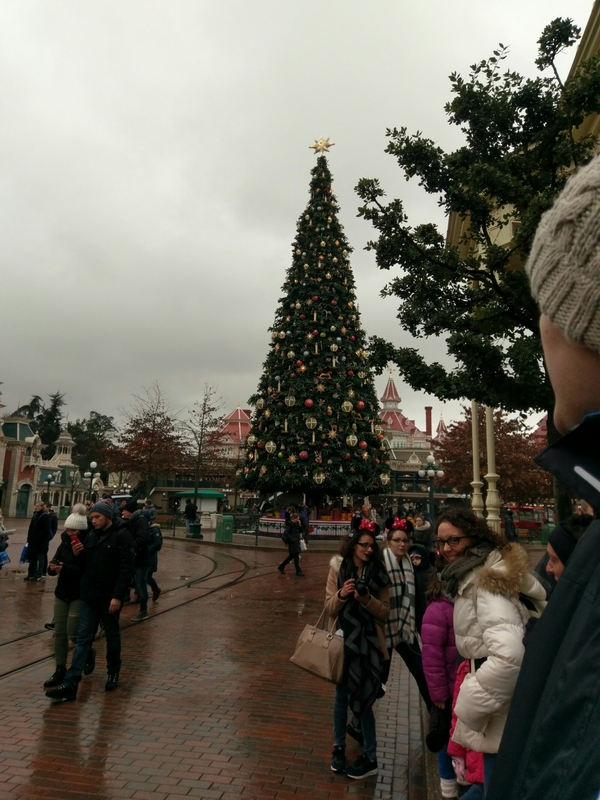 The first day we spent in the Disneyland park. 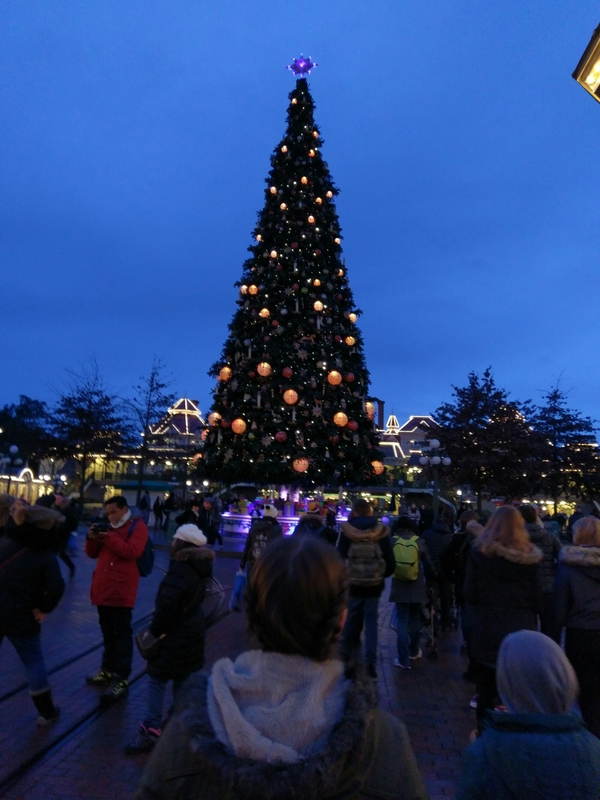 The nice touch about January is that whilst the Christmas events are finished, the amazing Christmas tree still greets you as you enter the park. 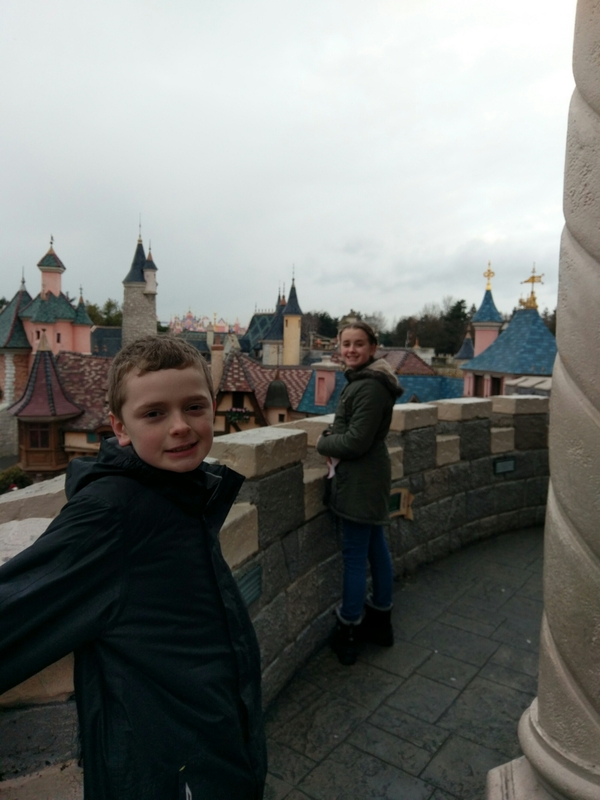 The castle in Eurodisney is pink and the kids loved the fact you could go inside to explore and even out onto the balcony. In fact it was from the balcony of the castle that we watched the parade – a good spot! A lot of the rides are the same but all have slight differences and some we liked better than Florida. The Peter Pan ride, for instance, was more fun. Its a small world is far prettier from the outside and we enjoyed the pinochio ride. The ride that was not so good was the Buz Lightyear one, it seemed a little dated and we prefer the one in Florida. You are not allowed to picnic in the park, but we took a cool bag of food and “snacks” and this was fine. Whilst we were there a lot of rides were closed for refurbishment, including most of Tomorrowland and the Pirates of the Carribean ride, which was a shame but we were informed of this when booking so we knew before we arrived. It meant we had time to explore the caves and go on the river cruise, something we have always missed out on previous visits, and we were pleasantly surprised. Day two for us was the Walt Disney Studios day. We did it this way round as we had less time the second day and assumed this park would take less time. We were wrong about that as this park is actually bigger and definitely better at the moment than the one in Florida, at least until Florida finish building star wars land and toy story land. 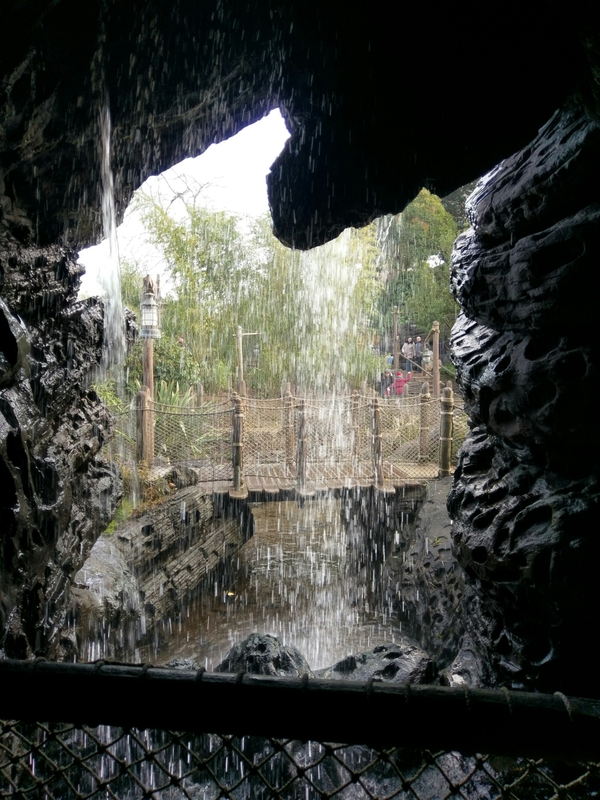 The park has the same shows as Florida and the same major rides – the Rock and rollercoaster and the Tower of terror. Additionally there are Toy story land and the Ratitouille ride. If you are desperate to ride on Ratitouille then I would make it a priority to get a fast pass early. We got to it by 11am, the fast passes had run out for the day and the queue was 120 minutes long! It is a good ride, a brand new 4D experience where you are shrunk to the size of a rat and chased by Chef Skinner. Is it worth a two hour wait? Probably not, especially if you want to see the rest of the park. 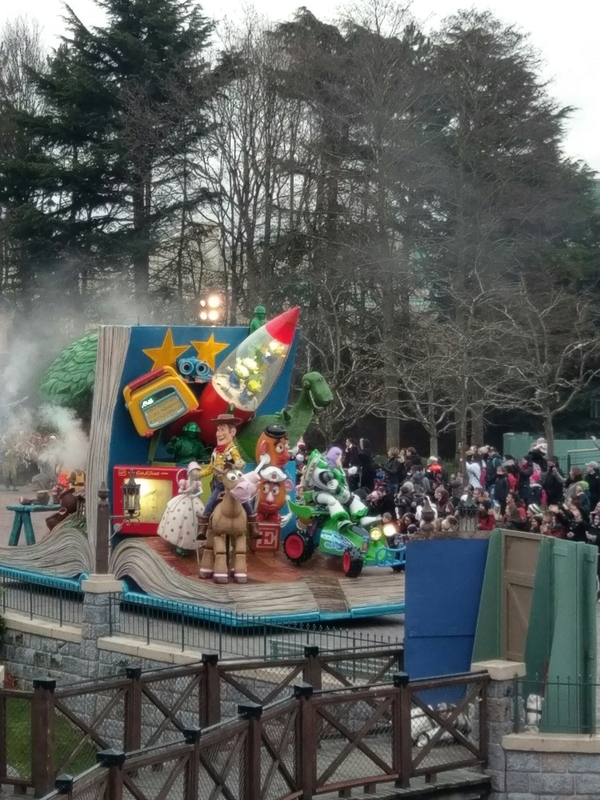 Toy story land is a well themed area of the park with three rides and worth a visit if you have younger children but again the queues were around half an hour long. The motor stunt show is very good, with fast paced action, speed chases and stunts. 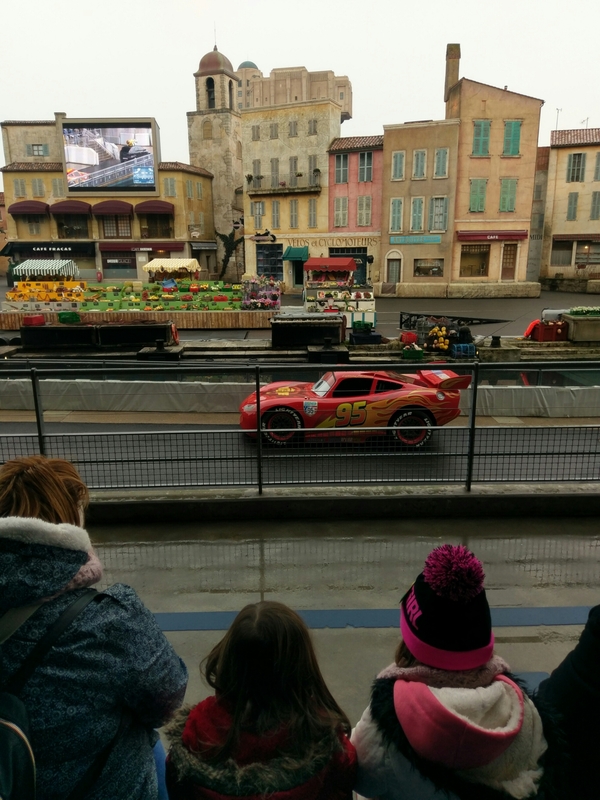 It also includes a bit with Lightning Mcqueen from Disney’s Cars to keep younger children happy. The one thing that my children loved though was meeting Spiderman! Every child that came out the exit had the biggest grin on their face! The queue is fairly long but he is there from park opening so getting there early can cut the wait time and he is worth meeting. He spent a long time with us and spoke a lot to the children, even answering all their questions. This was the highlight of our day! 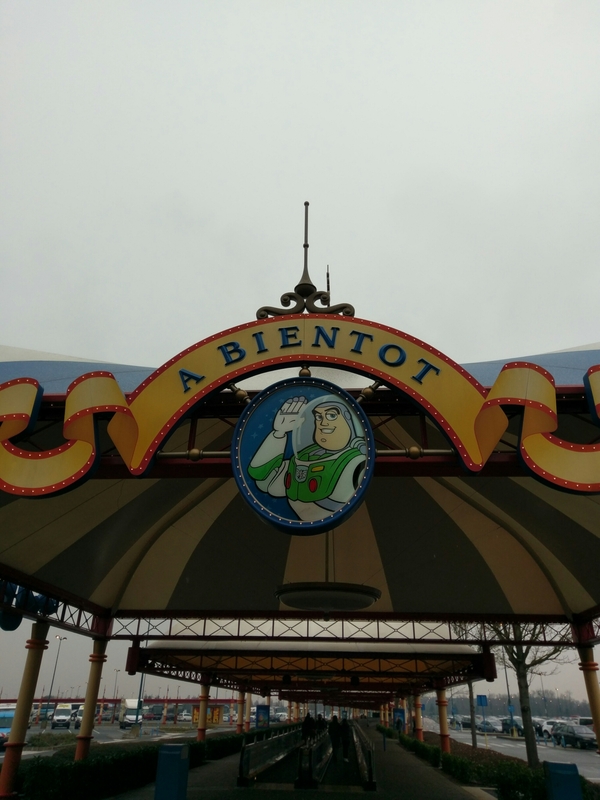 Disneyland Paris with an autistic child? Make sure you take proof of disability or a Dr’s letter and also photo ID for the child and a parent. We made the mistake of leaving these in the hotel and had to drive back and get them. They would not accept a photo on my phone and needed to see an actual letter. The name on the letter had to match the ID. This was difficult for us to go all the way back and start again so make sure you have everything before you go. If you visit the town hall, on the left as you go into the park then speak to a member of staff and show your evidence, you will be given a Priority Card to use for the child and up to four other guests. This could be a problem if you are with a larger group and is worth taking into account. The Priority Card enabled us to walk onto every ride without queueing and also to see some charcters without queueing. Other characters you need to visit in the morning and make an appointment to see them. 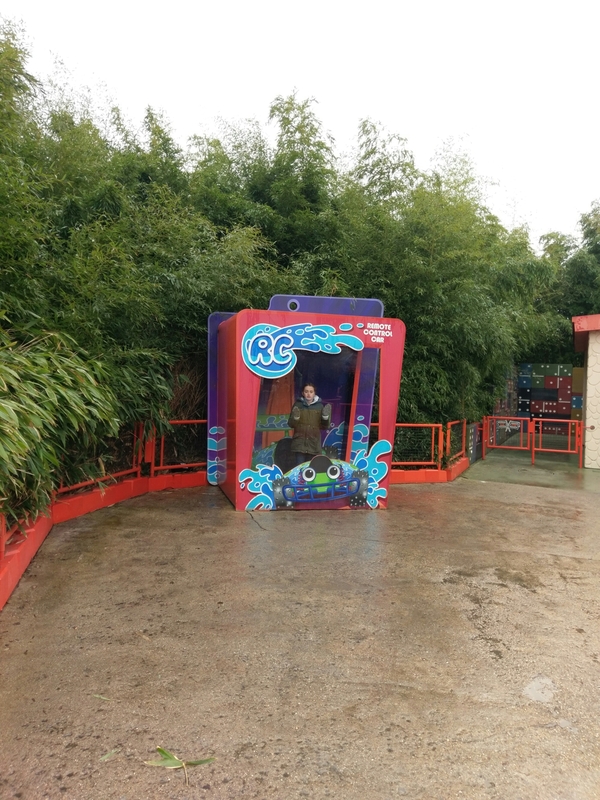 This cut my sons stress levels considerably and enabled us to spend a lot longer than we normally would in a theme park, without any restrictions. 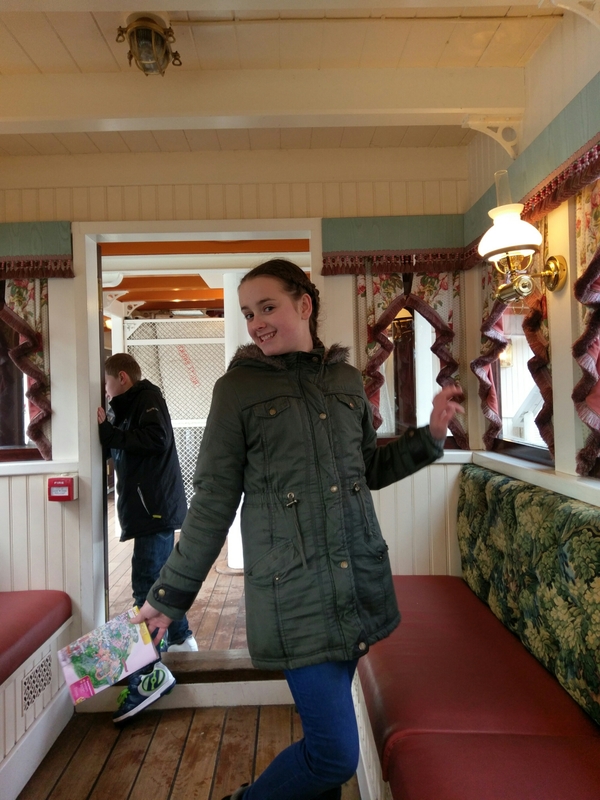 The pass also enables the child and one carer to use a special viewing area for the parades and fireworks but we chose to stay together instead and find our own quiter area.We also chose to miss the fireworks and go to the restaurant when it was less busy. The Priority Card lasts the duration of your trip and can be used in both parks. 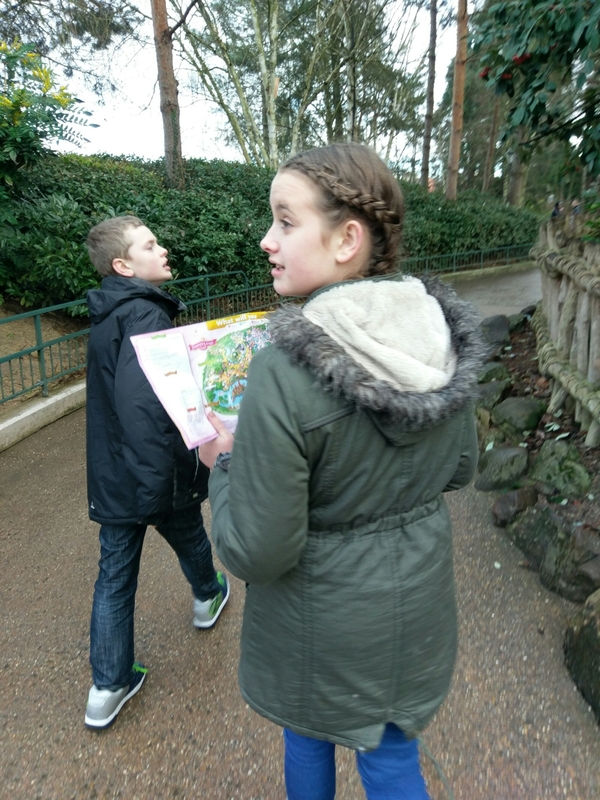 We were given maps and guides to both parks with disability relative information regarding each attraction so we could decide what our child would cope with before riding. 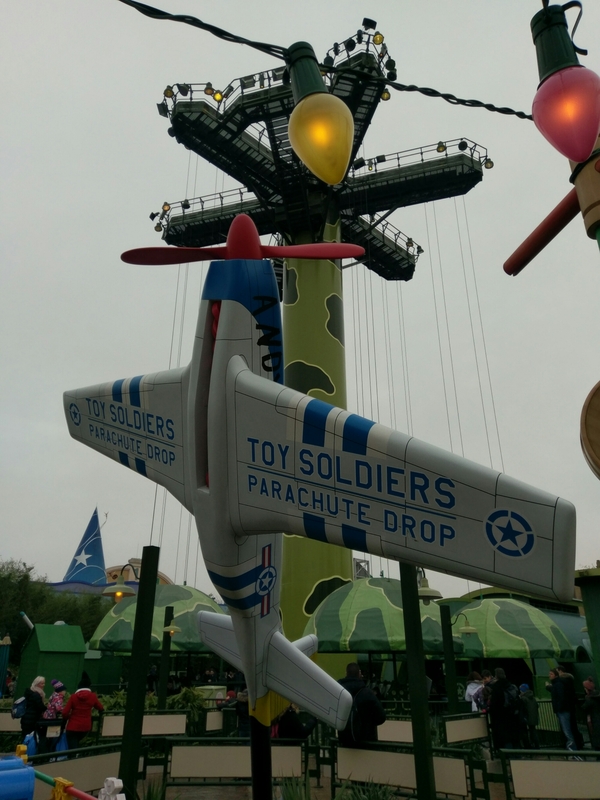 The only ride an autistic child cannot go on is the toy story parachute drop. This is because it can often get stuck at the top and the nature of the seats mean that the child is alone and may panic. The only ride we had to queue for was Ratitouille which has no disabled queue. Instead you join the fastpass queue and have around a ten minute wait in a dark and crowded queue. It might be worth asking how long the wait will be for this ride and judging if your child will cope before attempting it. The Priority Card works differently depending on disability and some rides require two carers to ride with an autistic person. It was more than worth the trip back to the hotel to get the evidence for the Priority Card as there is no way our child would of coped with the queues in either park. 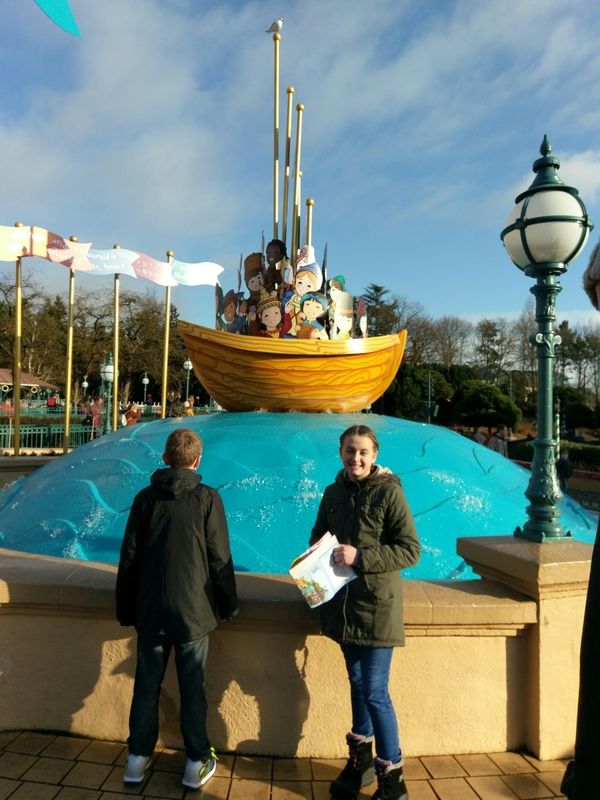 We found a deal on the Disneyland website and paid £415 for 2 nights self catering accomodation at Disney’s Davy Crockett Ranch (https://autismkidsontour.com/2017/01/16/eurodisneys-davy-crockett-ranch/) and three days tickets for both parks, including free parking and extra magic hours aswell as use of the swimming pool. This price was for up to 6 people so could work out at £69 each for a three day holiday at Eurodisney!